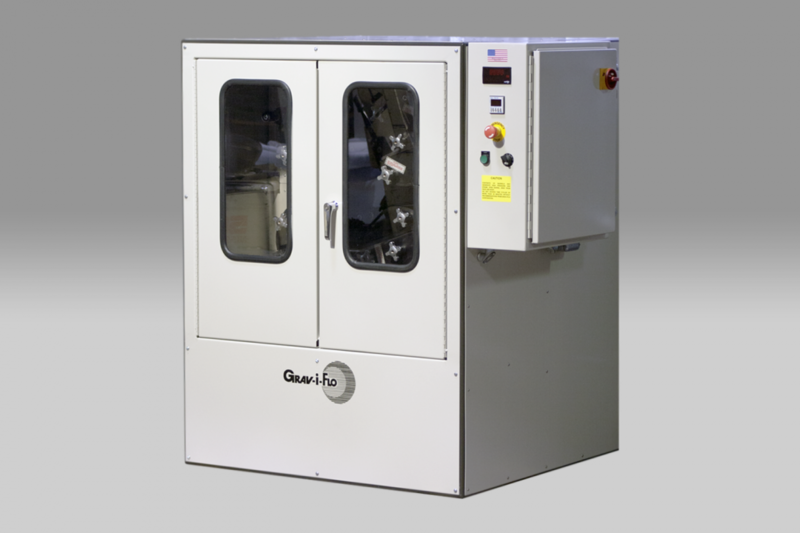 The Gyra Finish Centrifugal Barrel Finishing is a high speed process offering complete uniformity, exact quality and precision results. Available in two models: the standard C-4-806 and its smaller version the C-4-545. 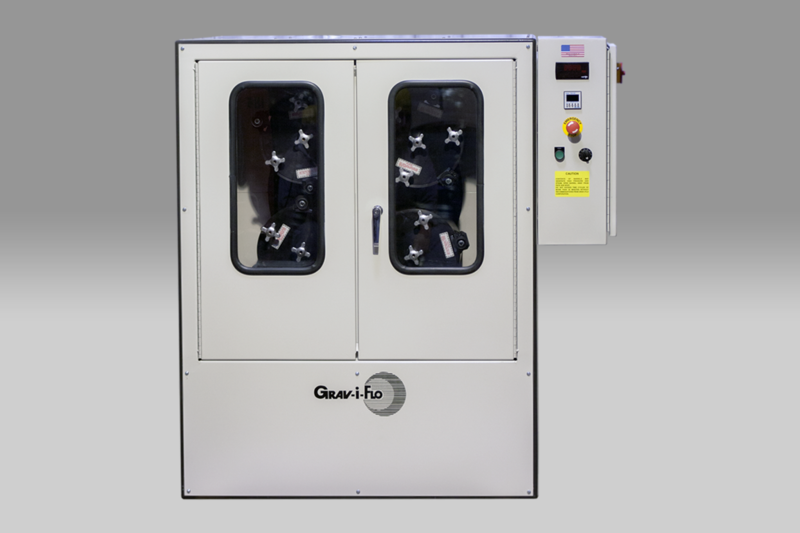 The Gravi-i-Flo® Gyra Finish Machines consists of a rotating turret on which four hexagonal barrels are mounted. As the turret rotates, the barrels turn in the opposite direction. This unique motion develops strong centrifugal force in each barrel, resulting in an extremely high rate of work, due to the “weight increase” of the tumbling mass. 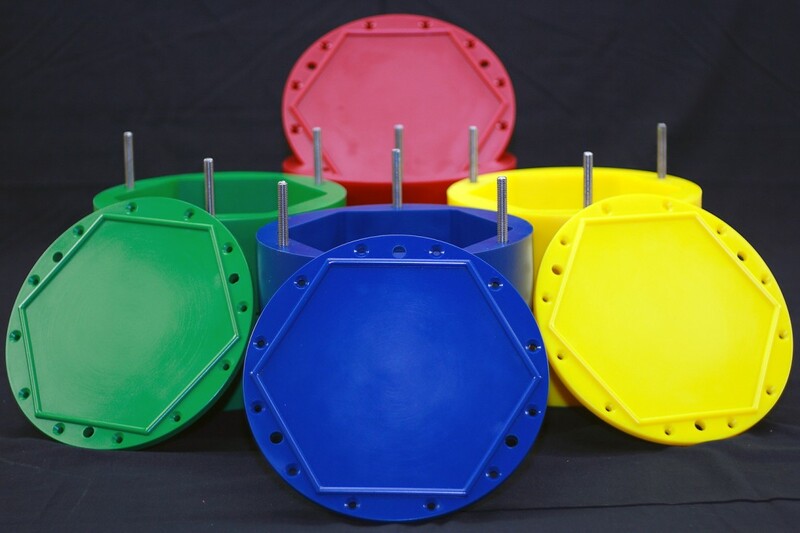 Made of heavy construction to withstand the “g” forces generated, these machines have barrels molded of polyurethane which are inserted into aluminum cradles equipped with quick acting locks. 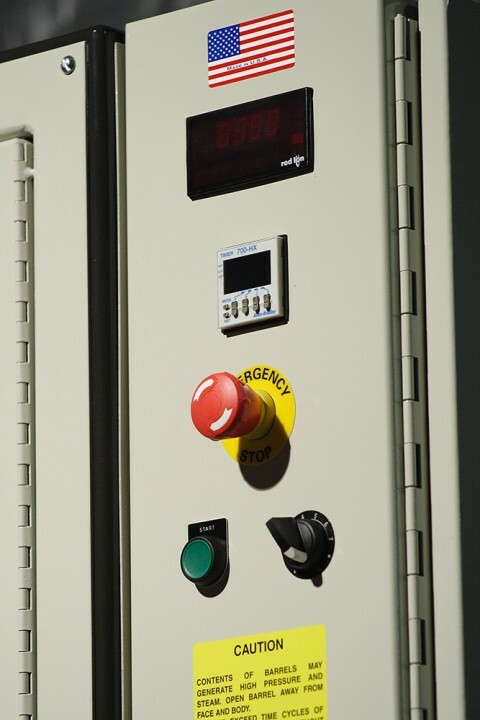 For maximum utilization of production time, the operator may unload and reload an extra set of four barrels while the machine is operating. 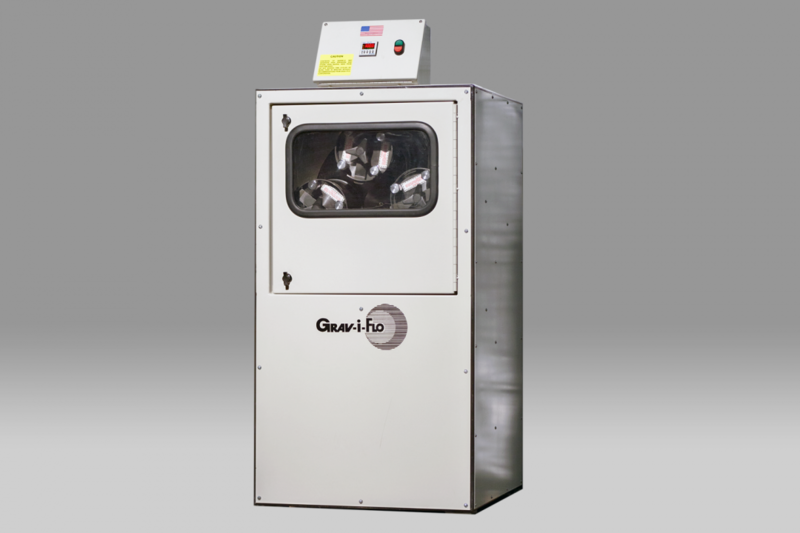 The Grav-i-Flo® Gyra Finish Machines can be used for wet or dry processing with a variety of medias and compounds. Results range from the finest finishes on jewelry and high quality machines parts to very aggressive deburring. The “g” forces produced in these machines results in less part on part impingement that often encountered in tumbling barrels or vibratory equipment. 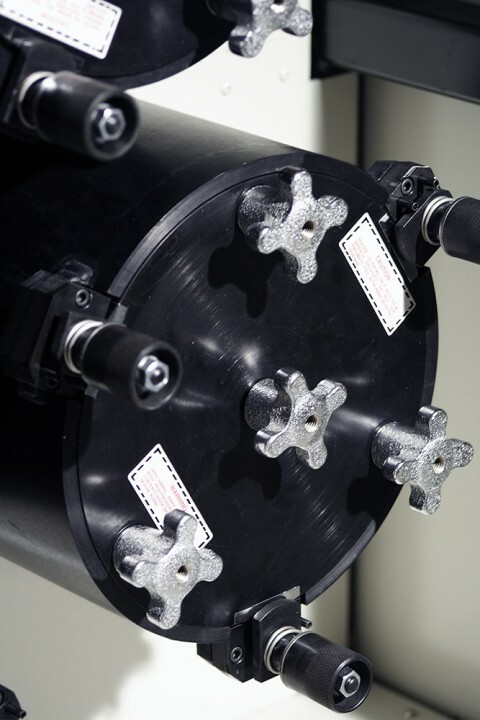 Parts can be finished or deburred more than twenty times faster than vibratory finishing equipment. Applications vary from small and miniature pieces to large parts, that would otherwise require extensive hand finishing. Very small abrasive medias that do not work well in tumbling barrels or vibratory machines, because of the very slow cut or finish., are very well suited for the Gyra machines. An optional worktable is available to assist the operator with the separation of parts and media.